Helping kids find the perfect pair. Finding a kids’ shoe store that has everything you are looking for is difficult, but Terry’s Kids’ Shoes provides all the top brands at reasonable prices to keep the small feet in your home cozy and protected. When you come to our stores, you will be able to quickly find any type of shoe in a variety of sizes for your children. If your kids want brand name shoes, we carry them all. We are the kids’ shoe store that offers a courteous and professional staff that will help to determine the correct size and then find the type of shoes you need. 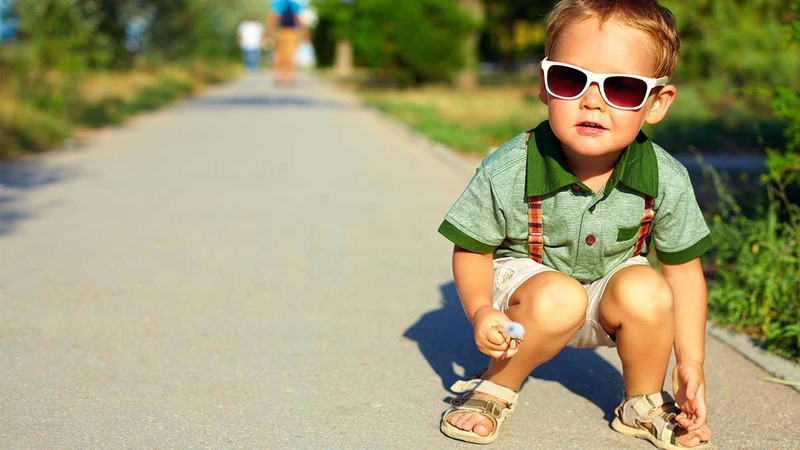 We offer brand name athletic shoes, boots, and dress shoes for all your kids’ needs. and for winter, we have boots and any other special shoes you may need. If your kids participate in athletic activities, we have a large variety of athletic shoes to meet all of their needs, from cleats to court shoes, so they can perform their best. On top of shoes, we offer a variety of dance wear to complement all of the shoes we offer for your small dancer. 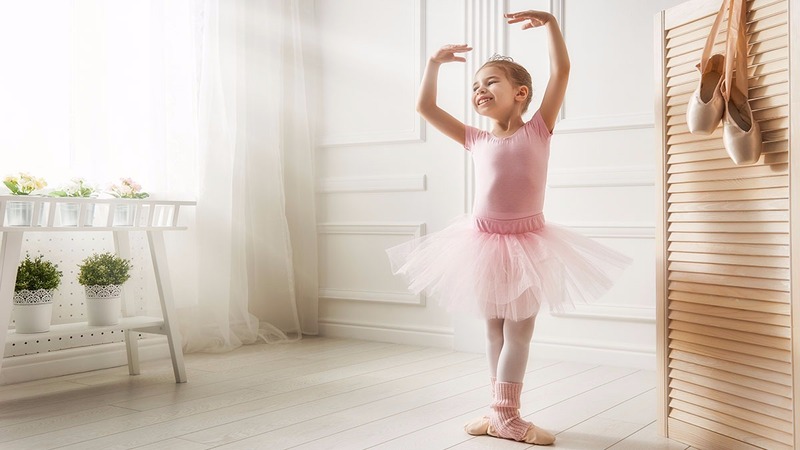 Tap shoes, ballet shoes, and others are available here at Terry’s Kids’ Shoes, along with a large selection of clothes to meet any of the needs of your young performer. Our quality and selection cannot be beaten, and we are proud to offer you a one stop shop for all the shoe and dance needs that you may have. When you come by our store, we know you need shoes, but our specialty is helping you every step of the way. From determining the size that your child wears to the specific type of shoe that will meet your needs, we are here for you. Once those things are determined, then the fun part starts when you determine the brand, style, color, and all the little things that make the shoes special to your kids. help you with all your shoe needs now and in the future. We are here to help you every step of the way! Our Biggest Concern is Small Feet!